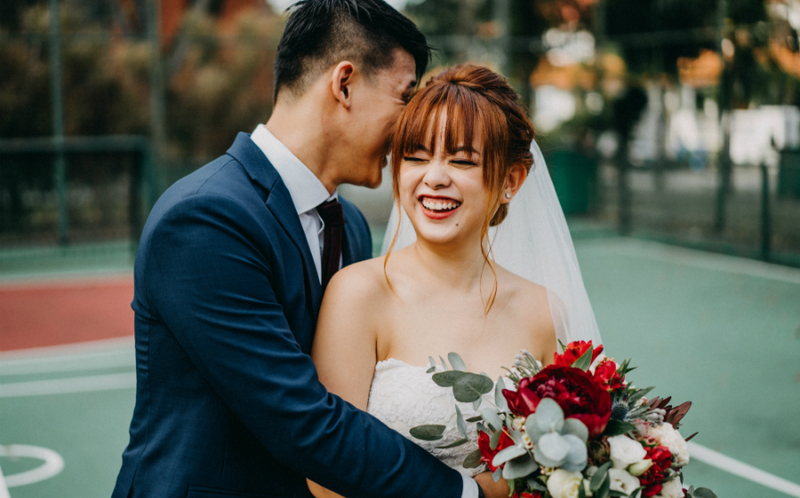 Two months, tons of planning and an elaborate set-up - Watch how Singapore Youtuber Tan Jianhao popped the question to girlfriend Debbie Soon. After having recently shared more about his marriage plans and his relationship, popular Youtube personality Tan JianHao (@thejianhaotan) has popped the question to girlfriend Debbie Soon, who is also signed under his influencer network, Titan Digital Media. My heart is so full. Not only because of the fact I’m engaged but because of the effort everyone put into the proposal. There is no way I could have pulled this off without the help of the best people in my life. I’m so grateful to be able to share this special moment in my life not only with my future wife, but with the best friends as well. I also want to say a big thank you to everyone involved. Thank you for being a part of such a special moment in my life. I will never forget this day. SHE SAID YES! And now... it’s time to plan the wedding! 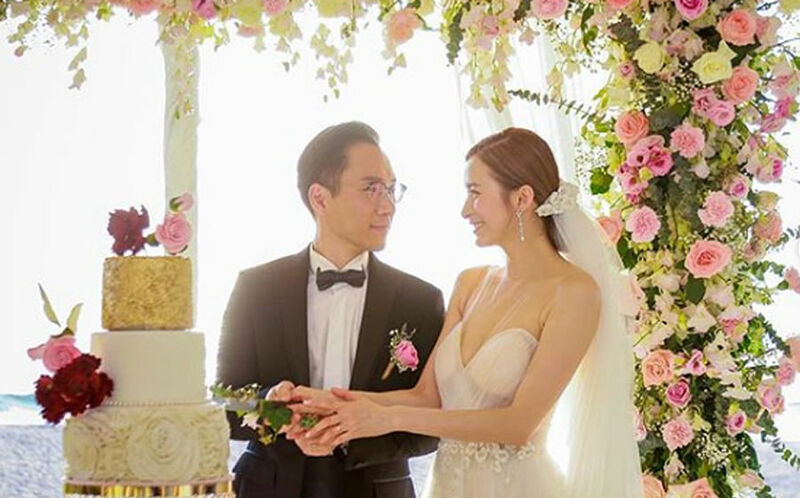 Aside from announcing the news on social media, JianHao has also released a proposal video documenting the proposal and planning process, which started about two months before the big day. The grand and very meticulously planned affair included a string quartet, a photo wall decked with flowers and fairy lights, as well as other famous Youtubers including Dee Kosh, the folks from Night Owl Cinematics (Read Ryan & Sylvia's 5 relationship tips), and of course, the families and friends of the couple. Disguising the proposal as a Skechers product launch that Debbie had to attend, JianHao had host Dee Koh call out for Debbie to step in to experience the 'One Piece X Skechers' zone, which was actually the proposal set-up. And to make it even more meaningful, he also roped in Debbie's 16-year-old dog, Yoyo as well as his own pooch Buncha, who played the parts of flower and proposal ring bearers, before getting down on one bent knee with a huge, sparkly diamond ring. Did JianHao's proposal tug at your heartstrings? You'll want to read more about these 12 seriously romantic proposals from our real grooms!